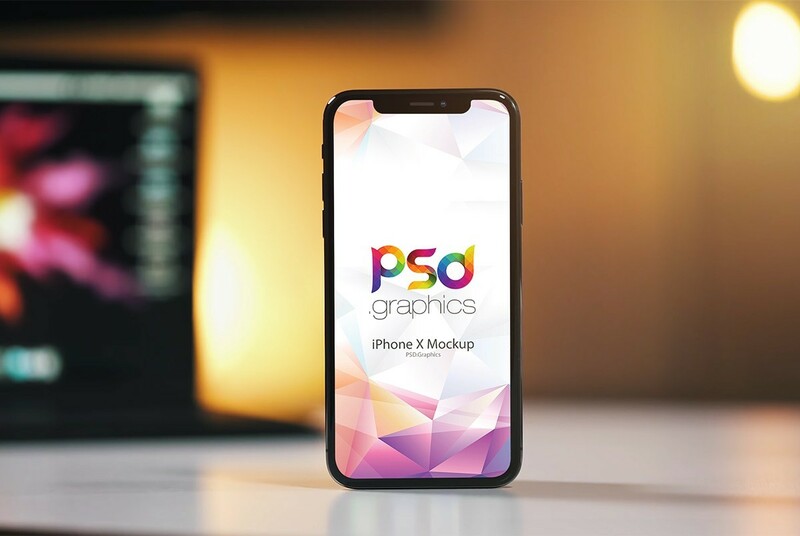 Download Free iPhone X Mockup. This is a free iPhone X Mockup which can help you showcase your apps and ui design in a photorealistic indoor environment. A Free iPhone X mockup can also be used in your websites to present your mobile application design in style. If you want your ui design to look premium be sure to give this iPhone X Mockup a try. Just add your design, and replace the smart object content with your custom ui design. So just download and use this iPhone X Mockup to give your design presentation a realistic look. Hop you like this Free iPhone X Mockup. Enjoy!